Being third generation winemakers and counting many years of experience in bottling labeled products, Diamantakos family has a genuine passion for producing quality wine, utilizing, with love and care, the experience and technical knowledge gained over time. 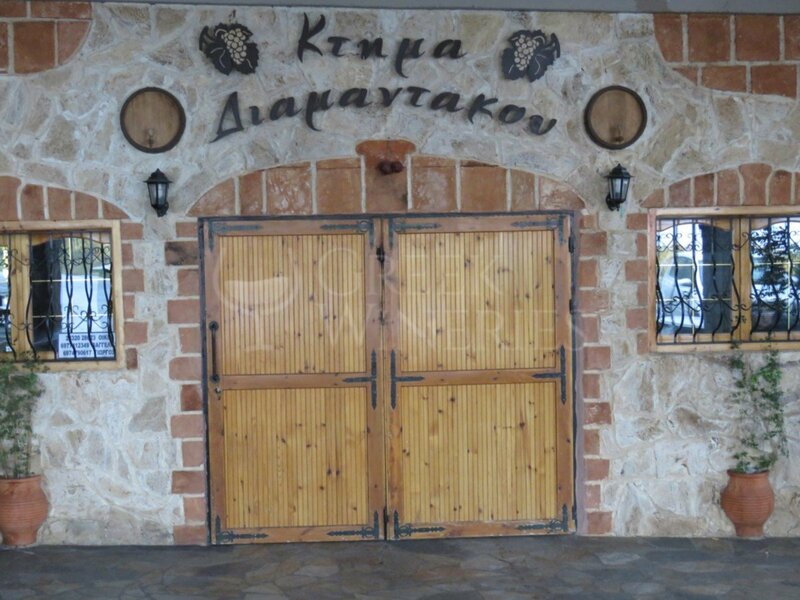 Diamantakos Domaine is located on the Naousa PDO zone. The vineyard covers an area of 4 ha, 3 ha of which are used for the cultivation of Xinomavro and 1 ha for Prekniariko variety. The vineyard is located at an altitude of 300 m, it faces east and the soil has medium to mild stony texture. The subjects used for planting is the B41 and R110, whereas the soil pH is slightly alkaline. Xinomavro variety is fairly considered to be the king of the Naoussa PDO zone. It is a red variety characterized by its polyphenol potential, as well as its ability to offer long maturation red wine. 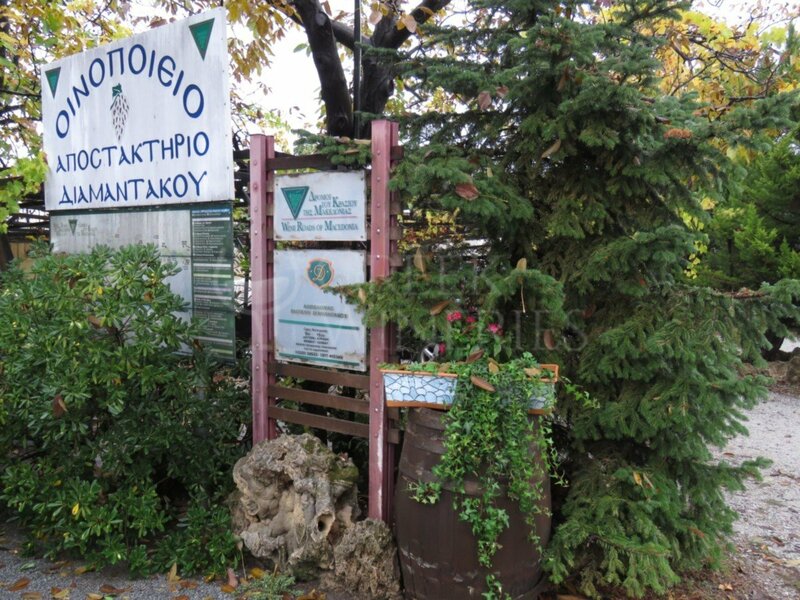 The city of Naoussa is the only one in Greece to carry the honorary title of "International City of Vine and Wine" and Xinomavro variety is the main reason for that. Prekniariko is a white Naoussa PDΙ variety. It gives strongly aromatic wines that have low to medium levels of acidity and are high in alcohol content. 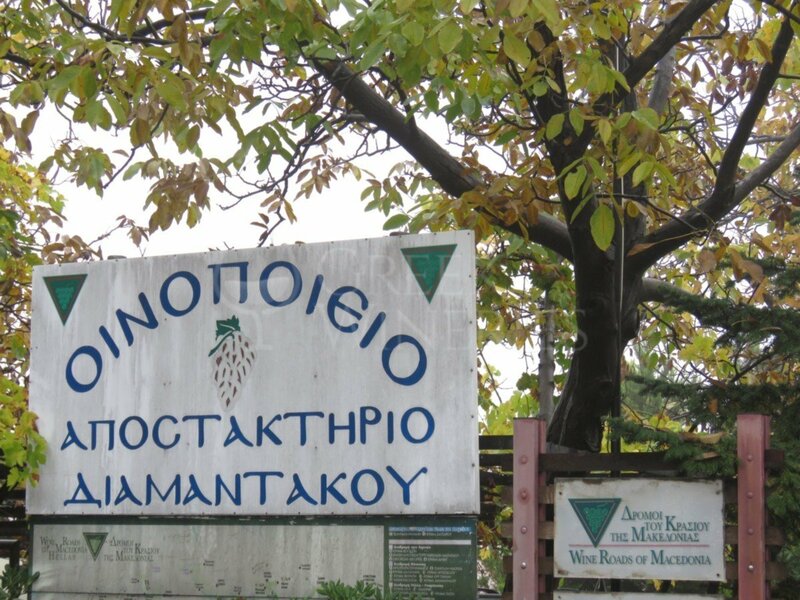 At Domaine Diamantakos, Prekniariko is bottled as a monovarietal wine, because its characteristics are unique. The Domaine's winery is located at the center of the vineyard. Most of the work in the winery is made manually, this way minimizing the plant spoilage and increasing the collection of better raw materials. 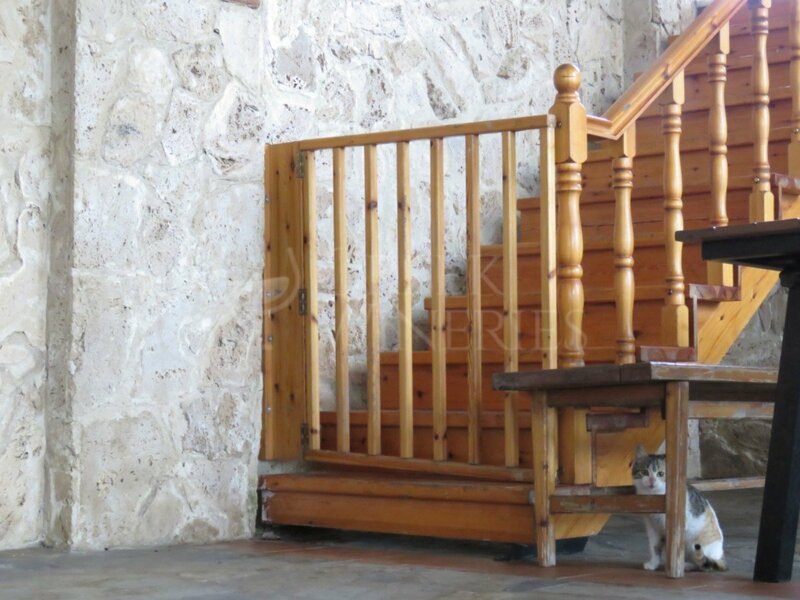 The winery is fully equipped with contemporary machinery for raw material processing and winemaking. All the work, from wine harvest to bottling, is done at the winery, which divided in areas for winemaking, with stainless steel tanks, and an underground cellar with oaken barrels. It also includes storage areas for the finished bottles, a distillery for the development of secondary products and an enology laboratory. 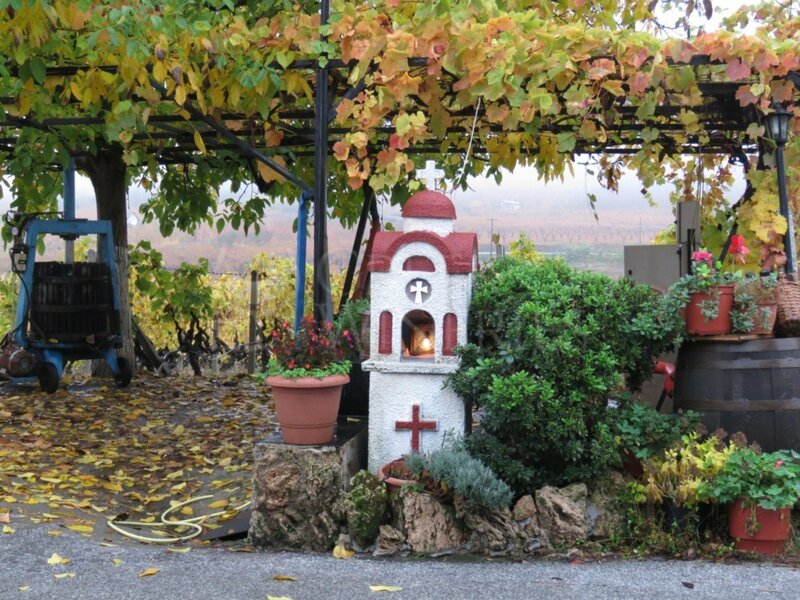 The town of Naoussa is well-known for its grape spirit distillation, i.e. tsipouro. 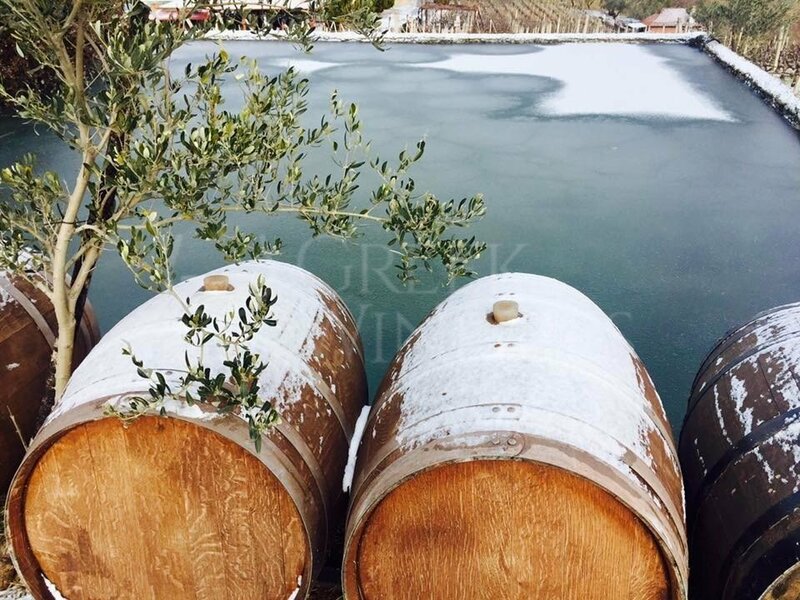 Diamantakos family was one of the first in the area to systematically work with Xinomavro distillates, while it maintains and respectfully spreads the remarkable local tradition. The distillery can be found at the same building with the winery. The wine culture of Naoussa raises the standards for the younger winemakers and brings great responsibility. Thankfully, it also carries a rich and valuable legacy of knowledge. Taking advantage of it and moving it a step forward, the finest wine can be produced for everyone to enjoy. The visitor is always welcome to come and discover the secrets of winemaking and be charmed by the magical aromas that emerge from the beginning to the end of the process.